Re you looking for a rentable activity? 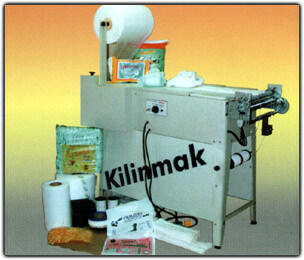 This amazing machine produces baby disposable diapers and ladies sanitary pads. With little space and a small investment you could produce 2.500 diapers or 8.000 absorbents per day. *Accessories: Guillotine, Sealer, Glue Dispenser and an additional Feeder.